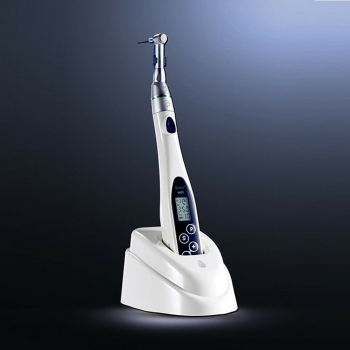 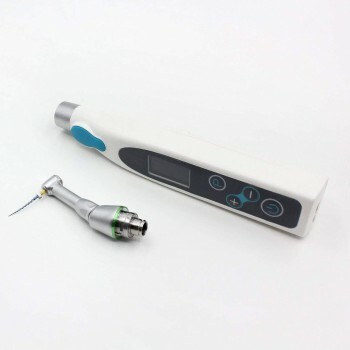 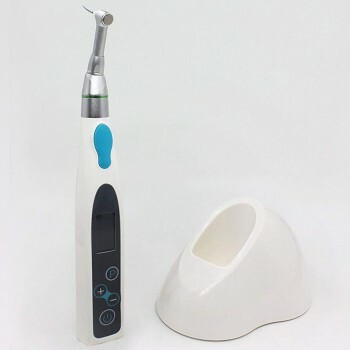 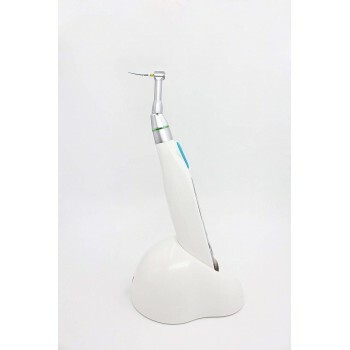 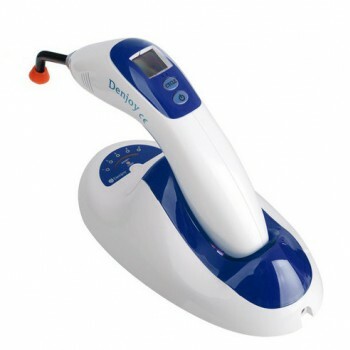 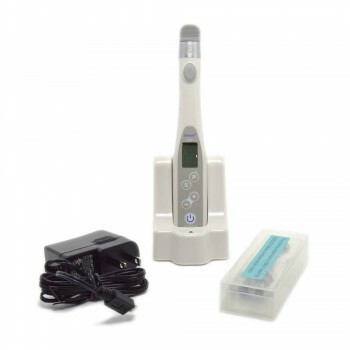 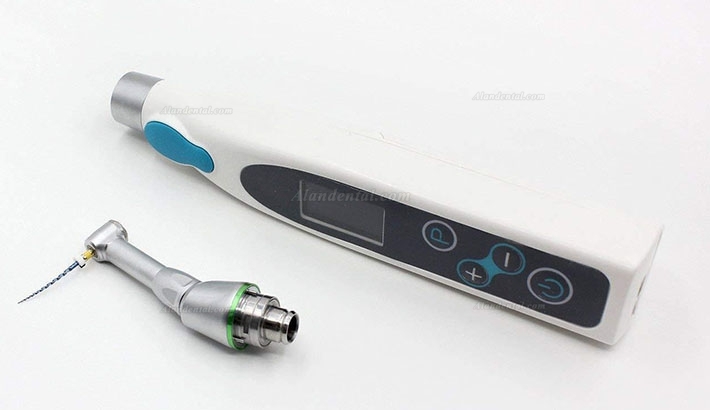 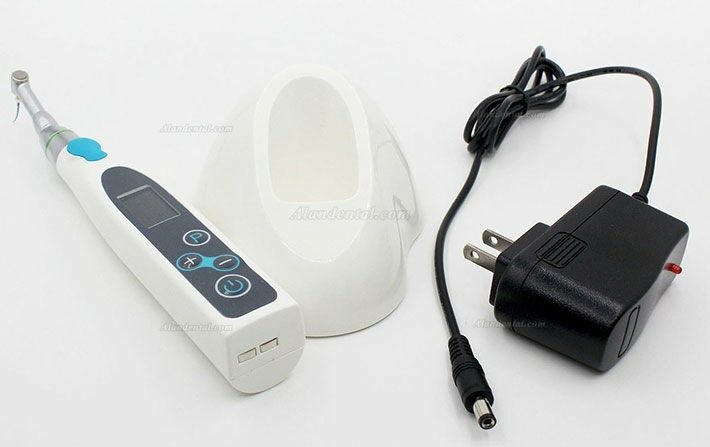 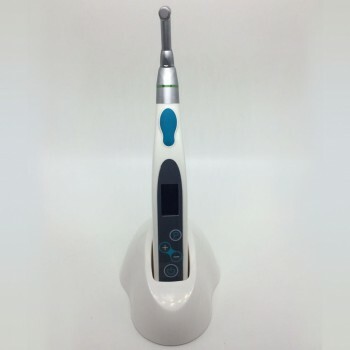 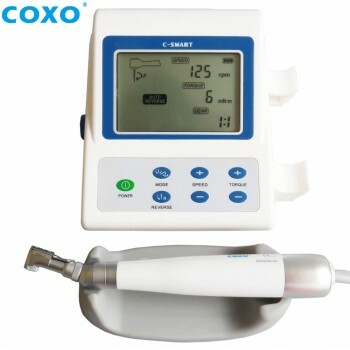 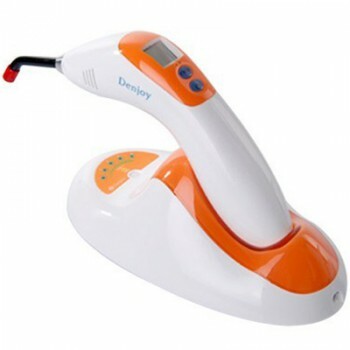 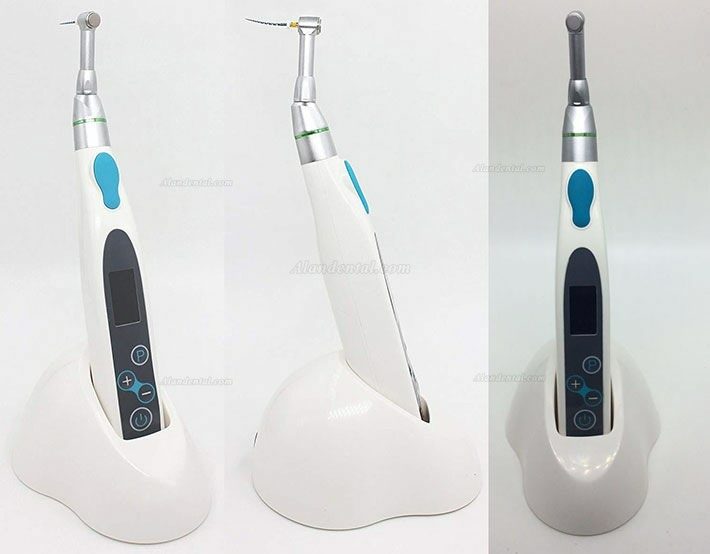 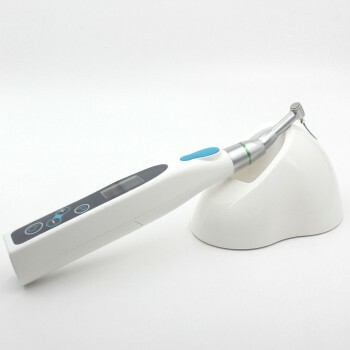 Buy Cheap Denjoy®RCTI-DY(iMate) Cordless Root Canal Treatment Motor form Alandental.com|Dental Equipment for Sale! 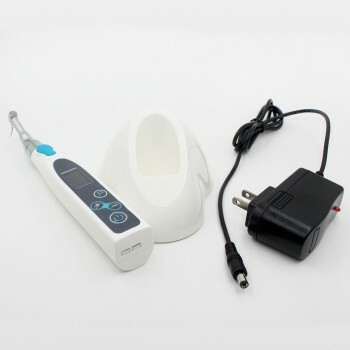 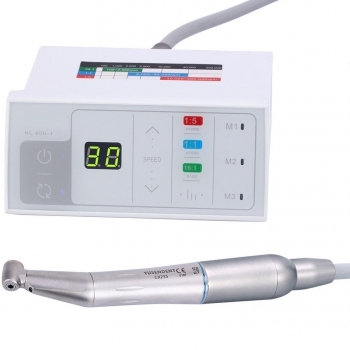 Endo Motor RCTI-DY(iMate) is applied to dental especially endodontic treatment. 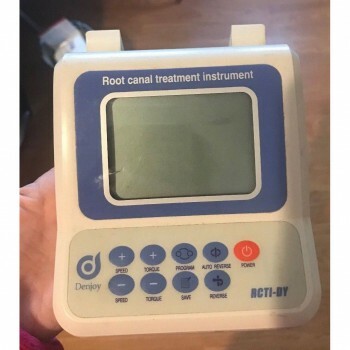 It is used for treat the root canal pulp necrosis, chronic pulpitis, chronic apical periodontitis (including meat tooth apical swelling, periapical abscess, periapical cyst), periodontal pulp syndrome and systemic diseases should not be extract but urgent needed to be treat. 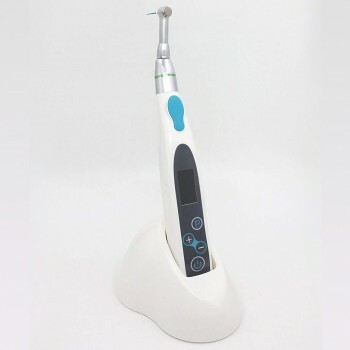 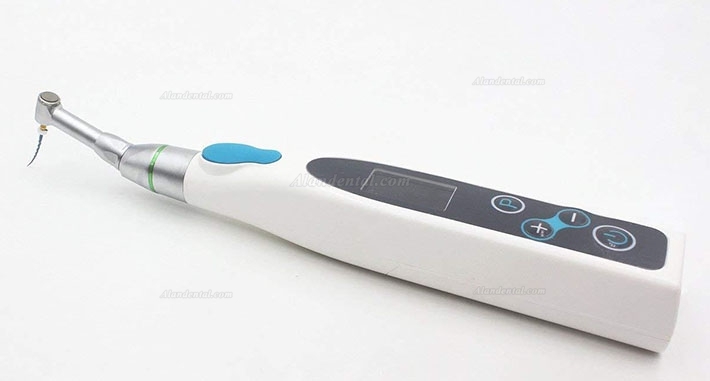 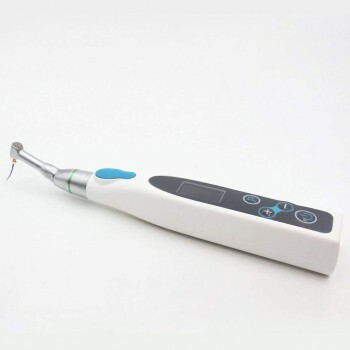 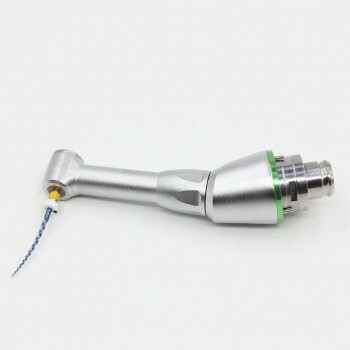 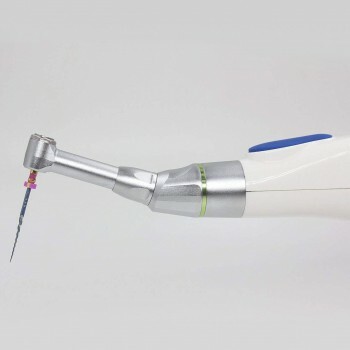 Use Endo rotary file to machinery enlarge the root canal, Not only enlarges to the root canal in straight situation, but also works for curved root canal. 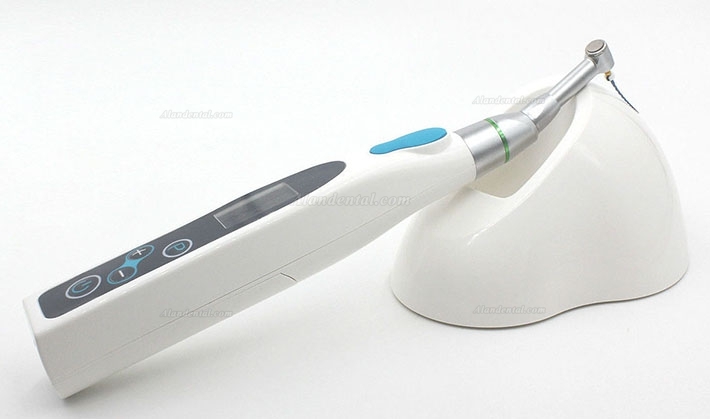 1, Compact design complies with standard of human engineering, exquisite and ingenious of surface, easy to take.